A clean break. 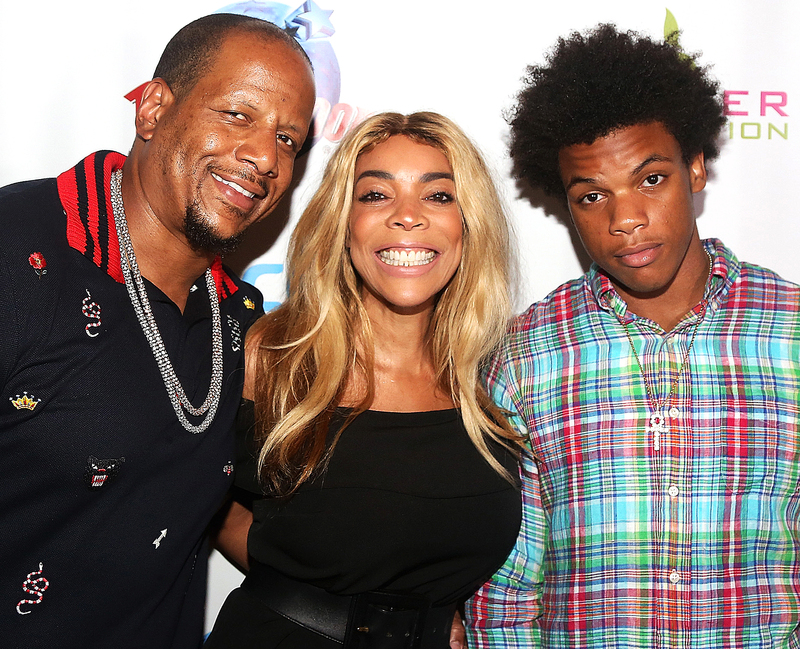 Wendy Williams cited irreconcilable differences in her divorce documents from Kevin Hunter, Us Weekly can confirm. Us Weekly confirmed on Thursday, April 11, that Williams, 54, filed for divorce from Hunter, 46, after nearly 22 years of marriage. According to the docs, the talk show host filed the paperwork on Wednesday, April 10. A source told Us that the TV producer was served with the paperwork backstage at The Wendy Williams Show on Thursday morning. Hunter then walked around the set “with a folder” and joked, “The papers are in here,” per the source. Shortly after the news broke, Williams’ personal representative released a statement to Us. Days before the former radio personality filed the paperwork, Hunter was seen carrying groceries for his alleged mistress, Sharina Hudson. In Us’ exclusive photos of the producer, he sported navy shorts and a black vest as he arrived at Hudson’s New Jersey home. “They seemed at ease,” an onlooker told Us of the pair’s trip to the local Whole Foods on Sunday, April 7. Reports that Hunter and Hudson were seeing each other first surfaced in September 2017. (Williams told viewers at the time not to “believe the hype” surrounding her marriage.) Last month, however, several outlets reported that the massage therapist gave birth. A source later confirmed to Us that Hudson “recently” welcomed a baby. Hunter, for his part, has yet to publicly confirm or deny that he is the father. Williams, meanwhile, taped the Thursday episode of The Wendy Williams Show after Hunter was served. The Wendy’s Got the Heat author even gave an audience member relationship advice during her “Ask Wendy” segment, telling a 25-year-old fan she is “too young” to tie the knot.